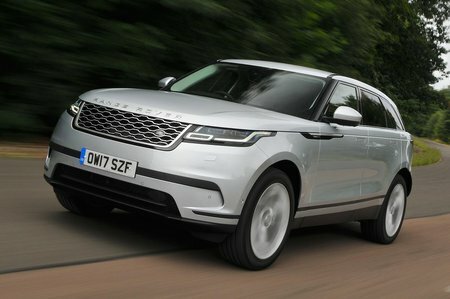 Range Rover Velar Boot Space, Size, Seats | What Car? The Velar is anything but small, so front space is more than generous. There’s plenty of head room and the seats go back a long way to accommodate taller drivers. The front seats are mounted a long way apart, so you won’t be rubbing shoulders with your passenger, and the armrest is split. The door bins can take a 500ml bottle of water and a few oddments, while under the armrest is a surprisingly small cubbyhole. It’s there you’ll find the USB, HDMI and other sockets, while there are a couple of cupholders in front of the armrest. Reach in front of the lower touchscreen and you’ll find another cubby that’s a decent size but obscured, making it easy to forget your belongings. Finally, there’s a glovebox big enough to swallow the handbook, your charging cables, a bag of sweets and some gloves with ease. Those in the back are unlikely to complain about head room – even with a panoramic roof fitted, there’s easily enough space for the vertically gifted. Unfortunately, leg room isn’t quite so generous; while a six-footer can fit behind an equally tall driver, they will have precious little space between their knees and the back of the front seat. If you try to fit three in the rear, the central passenger has to contend with a small hump in the floor, but it isn’t as intrusive as in some rivals. The door bins are smaller than those in the front, but can still hold a 500ml bottle of water and a few other bits and pieces. For added convenience, you can get a pair of USB sockets hidden behind the armrest, as well as a rear-seat entertainment system. Entry-level models get an eight-way manually adjustable front passenger seat, with S and SE models upping this to a 10-way electrically adjustable item. 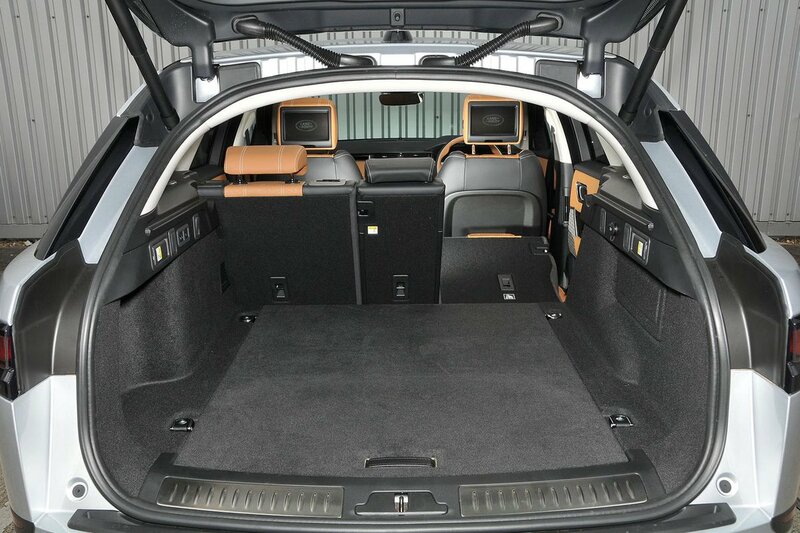 All Velars, meanwhile, get a handy 40/20/40 split for the rear bench so you can carry long items, such as skis or a ladder, alongside people. Move up to S trim and you get electrically reclining rear seats as well, but a sliding rear bench is not available. Although you can get handy levers in the boot to fold the rear seats, they are a cost option even on HSE trim. At a quoted 632 litres, the Velar’s boot sounds bigger than those of rivals such as the Porsche Macan and BMW X6 on paper, but in reality the X6's boot can take more luggage, while the Velar is some way behind the Audi Q7 in five-seat mode. That’s because Land Rover measures load capacity up to the roofline rather than the window line like most rivals. The Velar's load height is also quite high, but at least its lip down to the boot floor isn’t that big. 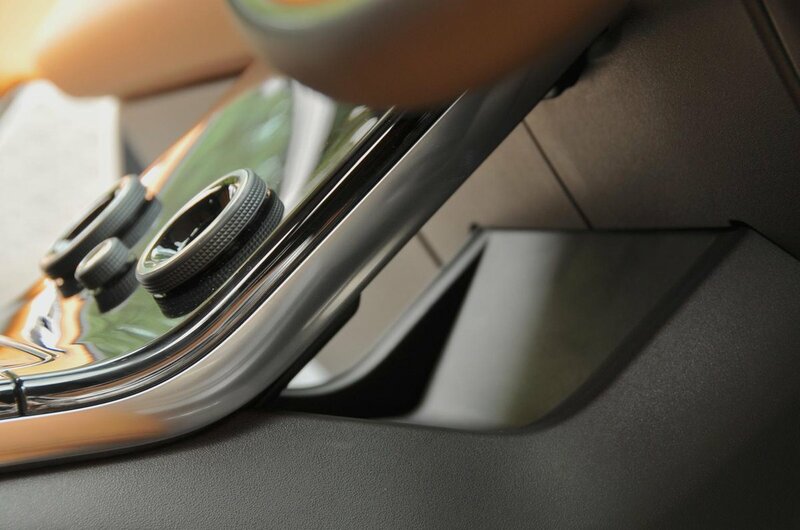 Air-sprung models lower automatically when you park, too, helping access. You get a few hooks in the boot as standard, while a variety of partition and storage options are available. Accessing the boot on S models and above is easy, thanks to a powered tailgate that will open simply by you waggling your foot under the rear bumper or pressing a button.